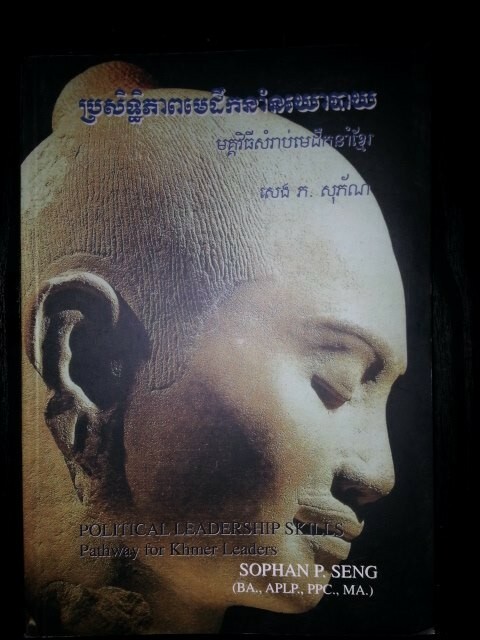 This part (100), Mr. Sophan has invited everyone to join this 100 versions of “Political Paradigm of Pragmatism from the Khmer Youth” program. This 100 parts celebration is significantly accelerating the freedom of youth and their modern accurate vision. By joining this 100 parts celebration, it is meaningful to reinvigorate the fundamental components of achievable framework for the future. The analysis could help to interpret vision into action, and predictable outcomes. The key argument of his analysis within this 38:59 minutes clip is “Critical Thinking”. He expounded the teaching of Lord Buddha to apply in real life situation of Cambodia. His main theme is the fundamental thought, speech, and action that are in balance or literally said “moderation”, “middle path”, or “avoiding the two extremes”. 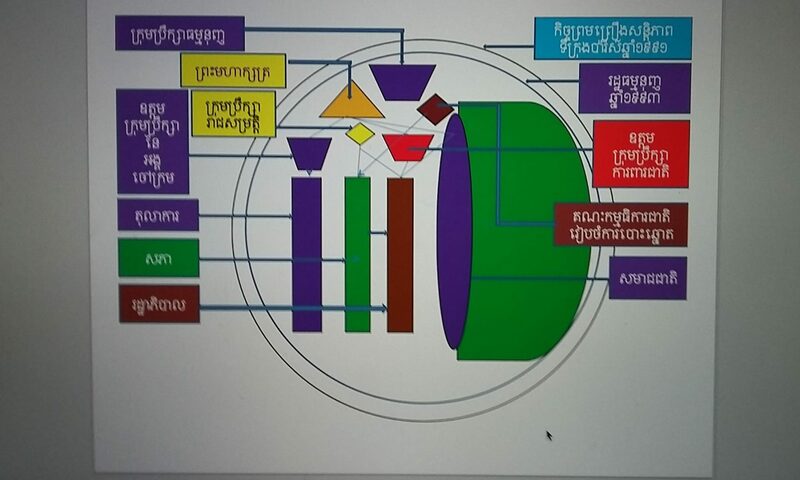 With this 100 parts celebration, the audio clip is expected to help Cambodia to continue a progressive democratic path of rule of law which is a “moderation” path.